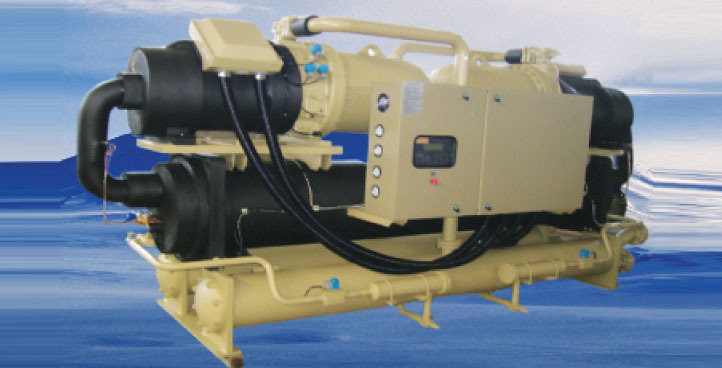 High on reliability, low on operating cost. Energy- efficient screw and scroll compressors with capacity control for precise operation. 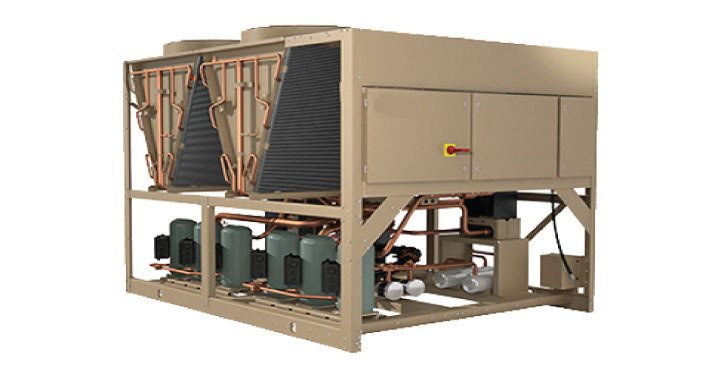 Performance-Optimizing heat exchangers. Advanced microprocessor controller. Compatible with local and remote connectivity. Ideal for green building applications. Easy and quick installation. Energy efficient. Mega power saving in tandem models (Only in air cooled models). Intelligent microprocessor controller. 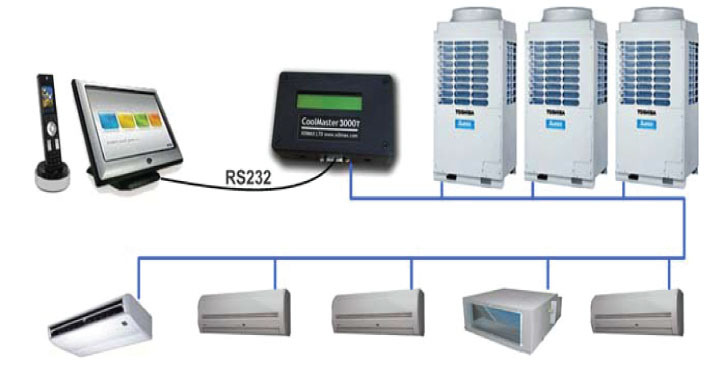 BMS and remote monitoring system. Auto distribution of load. Capacity modulation in steps. Compact design. Performance optimizing heat exchanger. Lower electrical infrastructure cost. ARI certified coils and AMCA certified fans. 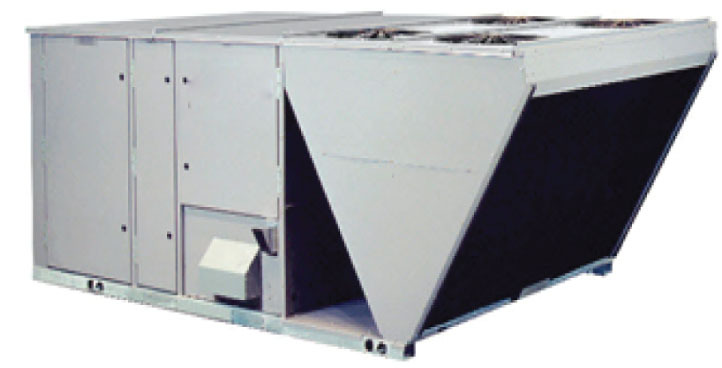 Low leakage, easy maintenance and enhanced indoor air quality Designed for low noise and vibration levels. Options ideal for Green Buildings Heat Recovery Wheel, Variable Frequency Drives, Coated coils, Heat Pipes. Whisper-quiet operation Ultra low height, Detachable fan panel ensures ease of service of fan motor and coli. High indoor air quality. Galvanized powder coated cabinet. Powder coated drain pan (stainless steel option also available} District cooling design & 16°F also available. Compressors Highly energy efficient, IPLV of 7 and 100% capacity delivered even at 43°C Patented heat sink design for high ambient performance. Uninterrupted functioning even at 56°C, ability to operate under extreme load conditions, choice of IDUs piping lengths up to 1 km. Advanced controller options like central controller, PC monitoring software, remote monitoring system, tenant billing software, MS compatibility and AHU compatibility. 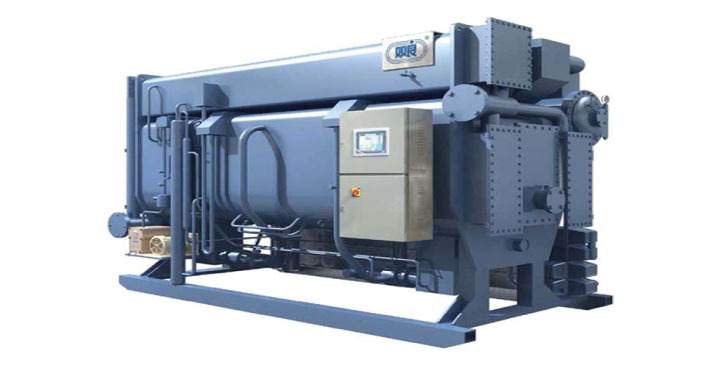 Highly energy-efficient and extremely reliable scroll compressor offers vital advantages such as quick and efficient cooling, lower power bills and minimal maintenance costs. Smart microprocessor controller loaded with user-friendly features such as built-in time delay, run-time equalization and memory backup. 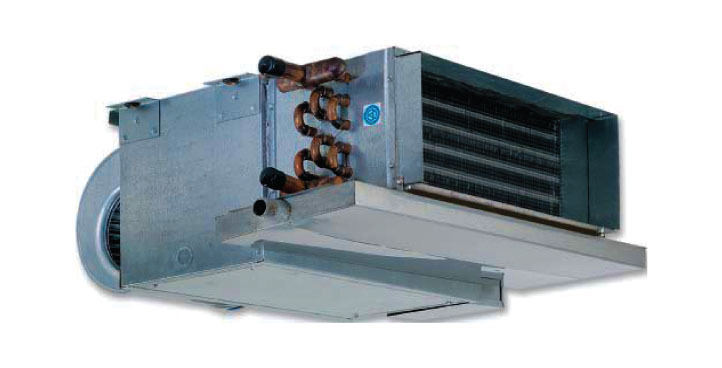 Multiple unit installations allow ‘zoning’ of the promises whereby different zones can be cooled by individual units enabling zone-wise cooling. Low Cost Factor. Low Static Pressure Drop. Low noise. Heavy gauge and durable galvanized metal sheet up to G90. Extruded aluminum frames available in anodized and in all standard RAL colors for domes­ tic, Commercial and Industrial purposes. 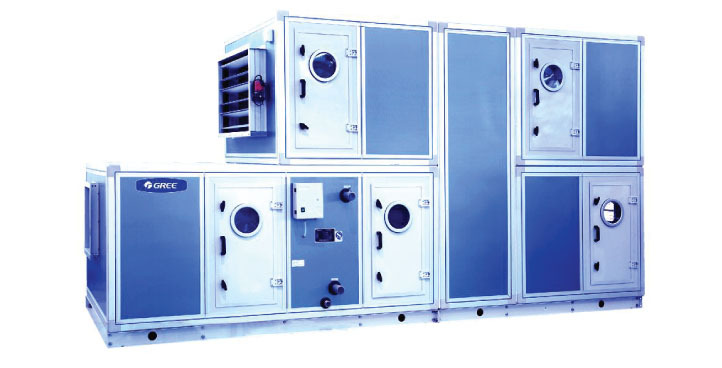 We offer wide range of air distribution products that ship from international l suppliers and from local vendors as requirement of client.s. 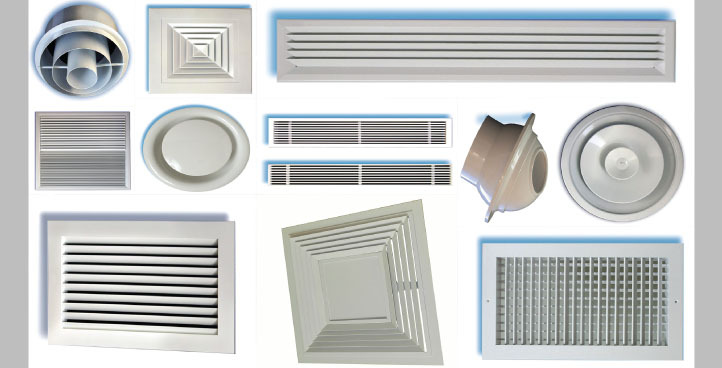 Our products are comprising with Volume dampers, Fire and Smoke dampers,, Silencers, Louvers, Diffusers, Grilles & Registers, Jet nozzles, VAV and all other air control products. 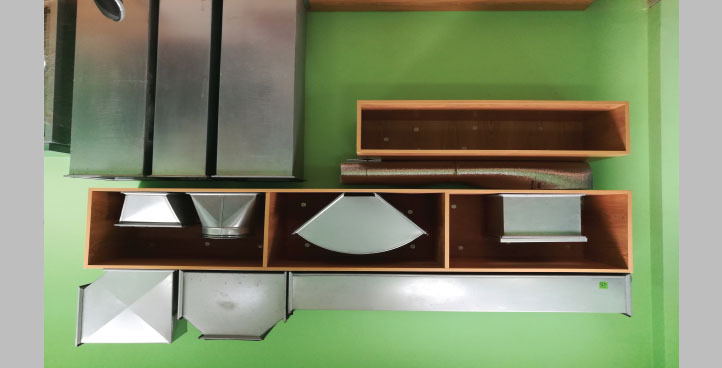 Galvanized Sheet Metal Ducts inherently from our duct workshop is manufactured from high quality galvanized steel in 4 foot lengths for easy handling. All seam locks formed by lock forming machine maintain an uniform joint durable with zero leakage and minimum pressure drop. 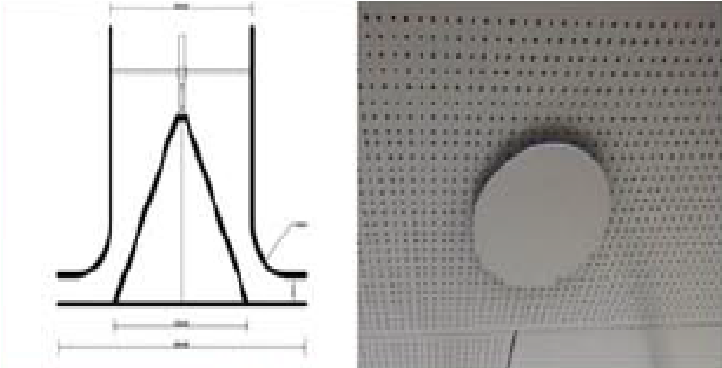 Thus increases system efficiency.One end of each piece is crimped for easy fitting of consecutive joints or to sheet metal fittings and flexible duct aestically appealing as it’s unique joining arrangmnet.Accousic duct, Flexible connectors, Accoustic panels, Sandwich panels, Duct access doors. Duct heaters also available upon requirement. Suitable for any low medium pressure ducting network. com plex way. A new way of thinking- ceiling and cooling in a unique combination. Thats what Cool Ceili11g is all about.